We are available for a limited number of performances in the Spring and during the Holiday Season. 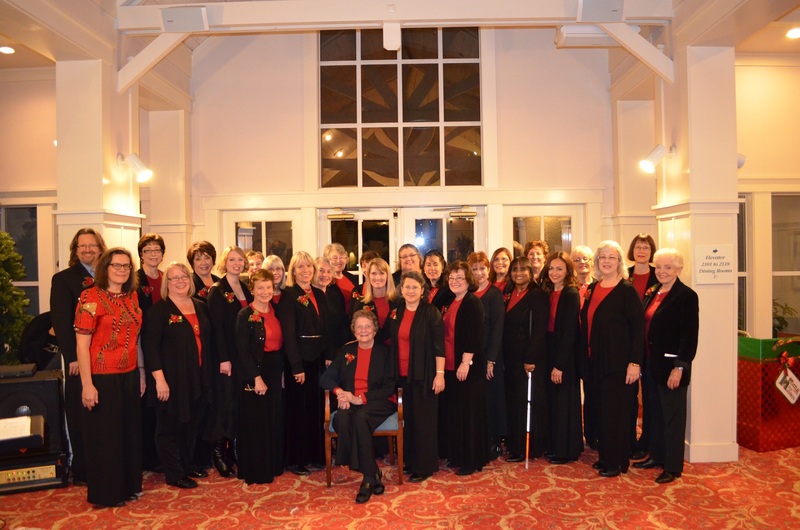 We will come to your event and sing a customized program. Please contact us at [email protected] and tell us about your upcoming event. Please scroll down to see photos from previous events. December 3, 2013 at the Waterford in Rossmoor, Walnut Creek, CA. May 2013: At Art on the Main in Walnut Creek, CA.